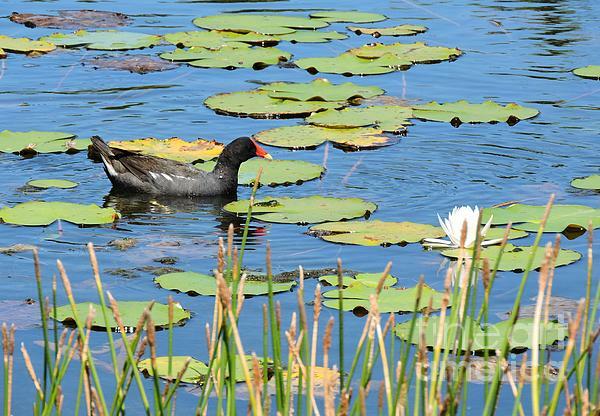 There are no comments for Mother Moorhen. Click here to post the first comment. 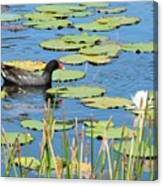 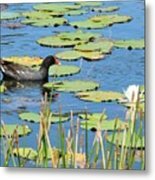 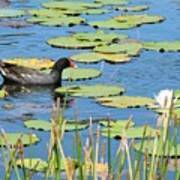 A mother moorhen makes her way among the water lilies in Bradenton, Florida.